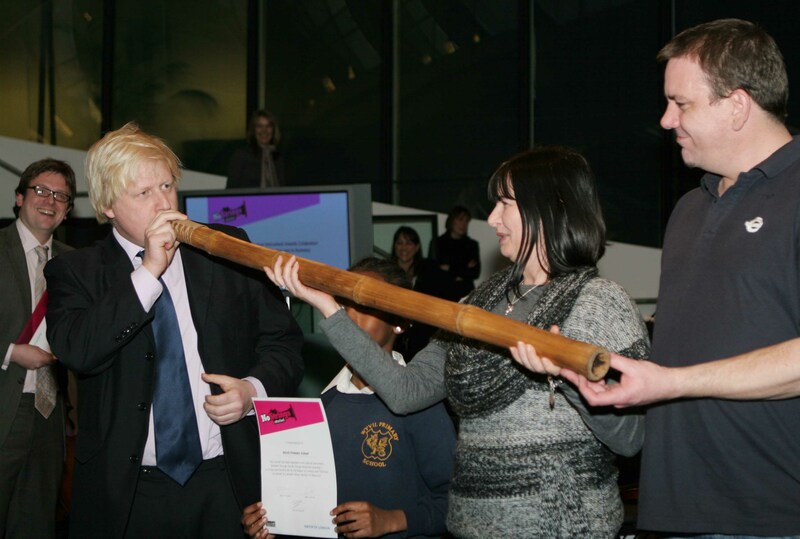 In January 2009, the hub curated the Mayor of London’s first ever Music Education Summit. 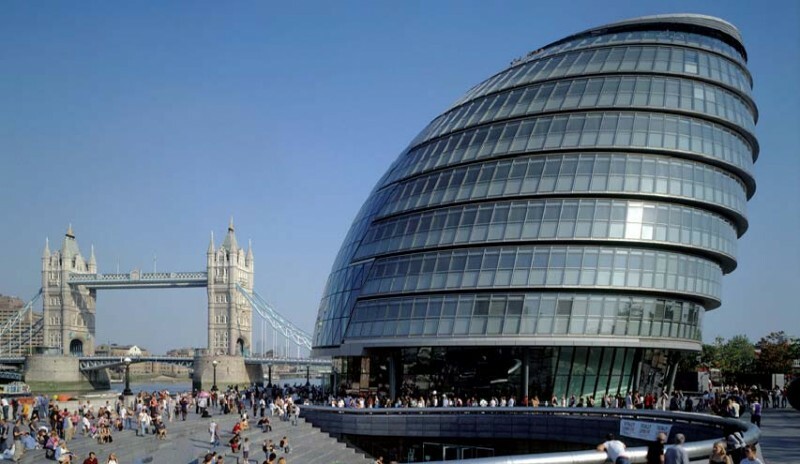 180 people working across the music education sector in London – musicians, music services, orchestras and other music organisations, promoters, music colleges, funders and policy makers – came together at City Hall. The purpose of the day? To inform the Greater London Authority’s emerging music education strategy. Chaired by broadcaster and writer, James Naughtie, the day three plenary panels focusing on: intelligence sharing, networking and advocacy, and the role that the GLA should play in this; how the GLA can best promote young Londoners’ music making, and whether there is a role for the GLA to play in improving online signposting for young musicians in London, and for those working in the capital’s music education sector. We worked hard to make the day as interactive and useful as possible for delegates, and at the end of the day The Big Vote allowed delegates to select from a list of the six most common recommendations made throughout the day, the one which they believed the Mayor’s Office should prioritise. To this day, this event is the only hub event to have featured a genuine polling booth! Having delivered a highly successful event, we continued to work with the GLA on the development of its first ever music education strategy, and in March 2010 Making Music Matter was published.